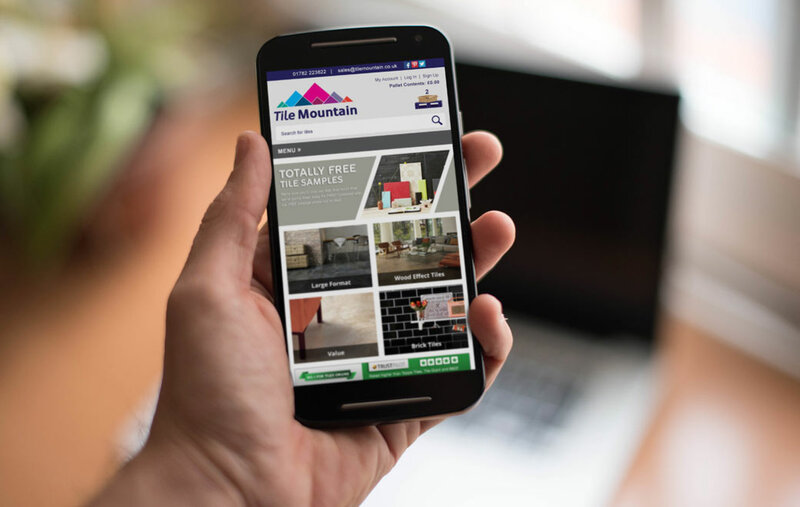 Tile Mountain is the brainchild of former Topps Tiles and Tile Giant directors, they wanted to shake up the tile retail sector by launching a specialist online tile business! 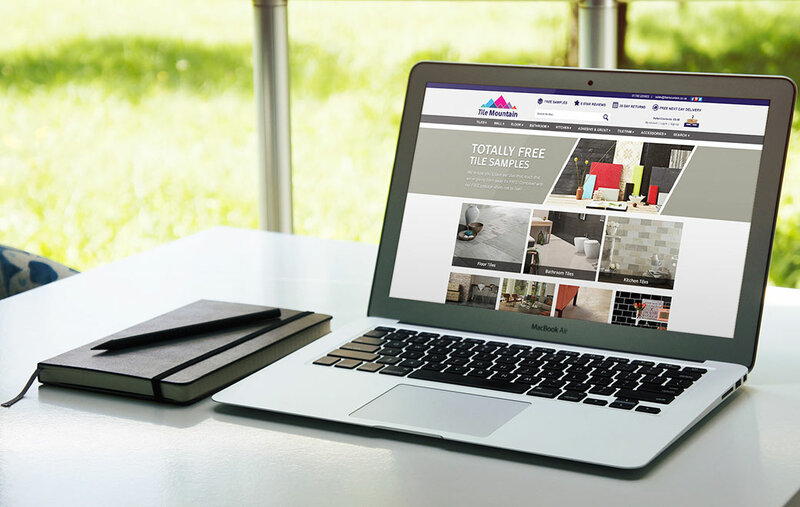 We work with Tile Mountain and supply website design assets and elements for their developers to build into the website. 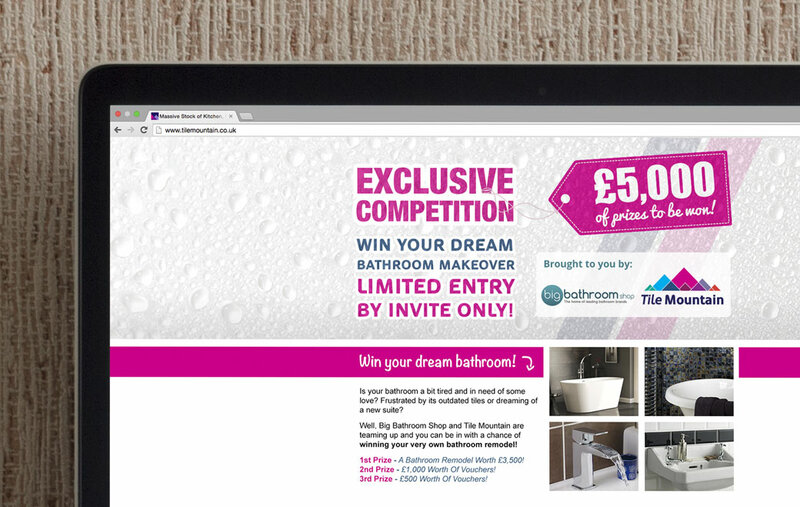 Designing everything from their new homepage, to banners, facebook graphics and email marketing campaigns. "We have been using Crane Creative for nearly 5 years now and have been very pleased with the quality of the design work and the speed in which they react and turn things around. The prices are also very competitive which in todays World is very important." Crane Creative acts as an external designer and consultant to the team who are based in Stoke On Trent. 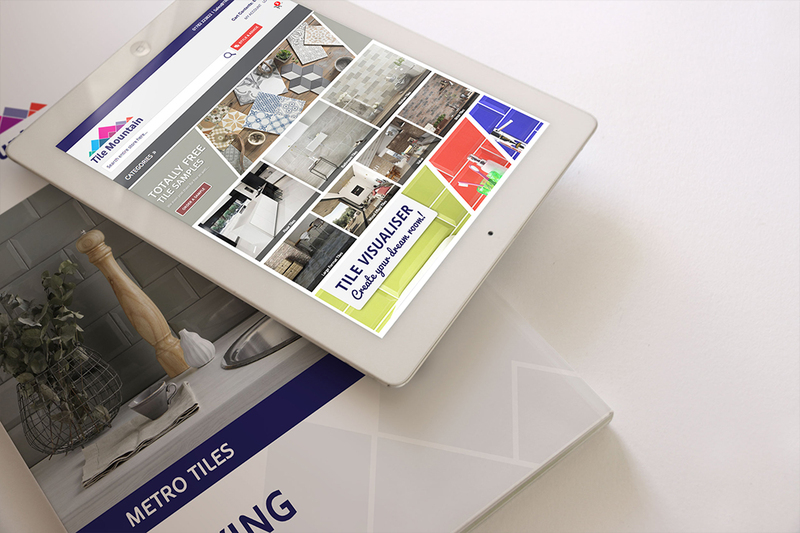 Working on all forms of sales and marketing we work directly with the developers and marketing team to ensure all up and coming projects and website designs are impactful and optimised for the large volumes of bargain hunting tile shoppers that frequent it daily. 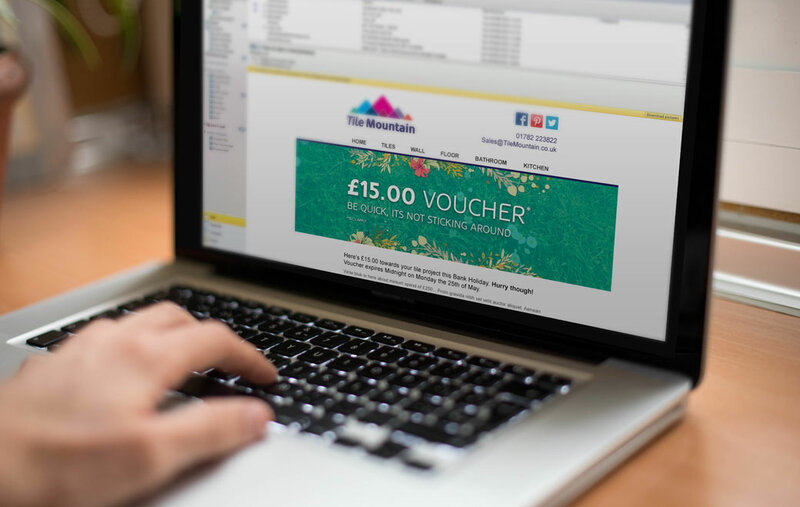 Key projects include a 2015 homepage re-design, regular supply of promotional graphics for the website, adverts for trade magazines, email marketing graphics and a CRM user interface overhaul. Tile Mountain were announced as recent additions to the 2017 Sunday Times 'Fast Track ones to Watch 10' list. A great achievement and something that we're proud to of been a part of.